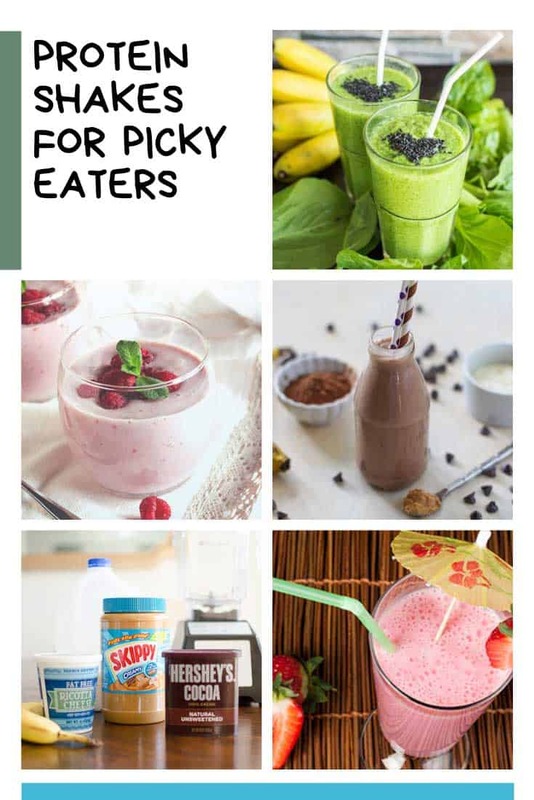 These easy protein shakes for picky eaters are perfect for kids who need a little helping hand to get that all important protein into their bodies! I’ve been worrying about the kids’ restricted diets recently and doing some research into whether protein shakes are good for kids. The resounding answer was yes so I thought you might like to see these too because they might go down well with your picky eaters! Apparently we can make protein shakes for our picky eaters using the blender on the food processor but it needs a pretty powerful motor to get through all of that fruit so we might be better off investing in a smoothie maker like this one. These drinking bottles, smoothie friendly straws and popsicle molds will all make it easier for the kids to drink (or eat) their protein shakes. I figure the more cool we make it the more likely they’ll consider drinking them right?? It has a subtle sweet flavour the kids will love! 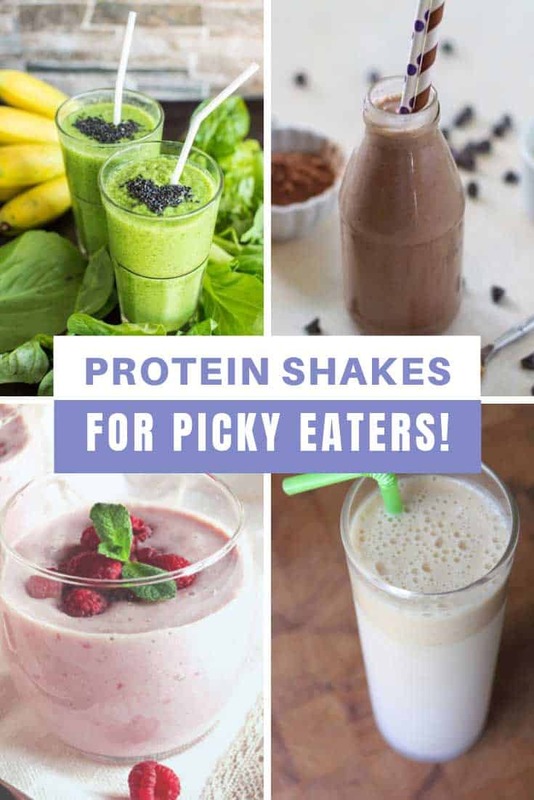 This protein shake is super easy to make and the milk, yogurt, and walnuts all provide natural protein content without going overboard. It tastes sweet so the kids will love it! Make sure you click through and read the post too because it has some really useful info about how much fruit the kids should be eating each day, and why we shouldn’t be putting their shakes in 8oz glasses! 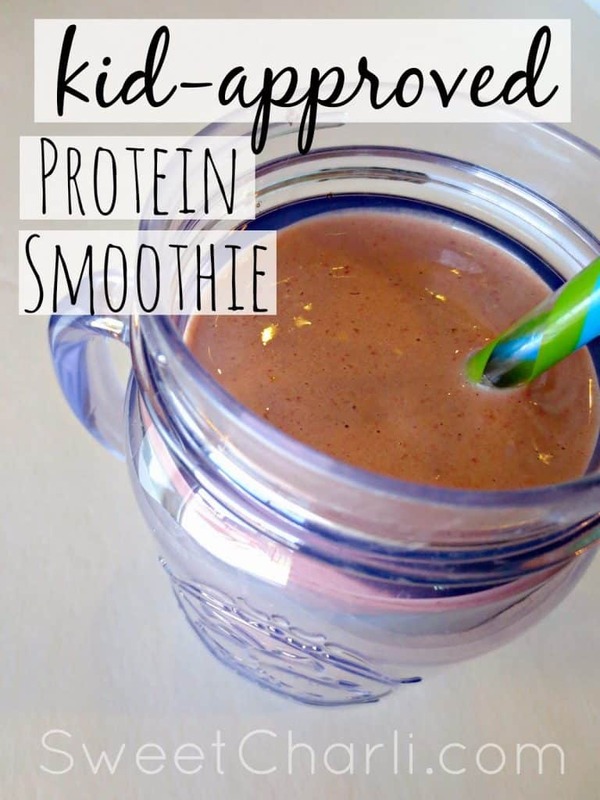 It looks like a chocolate milkshake but it’s full of protein! 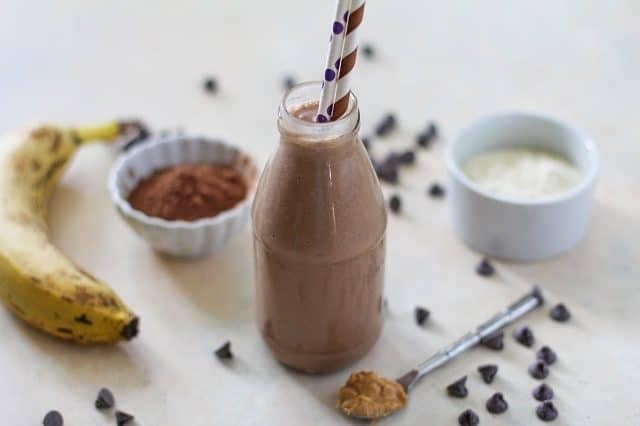 I thought this was a brilliant recipe because it looks and tastes just like a chocolate milkshake so the kids won’t even know that it’s healthy! The kids will never know there’s cheese in this shake! There is no way I could EVER get Em to eat ricotta cheese, but hide it in a chocolate peanut butter shake and I might just have a chance! 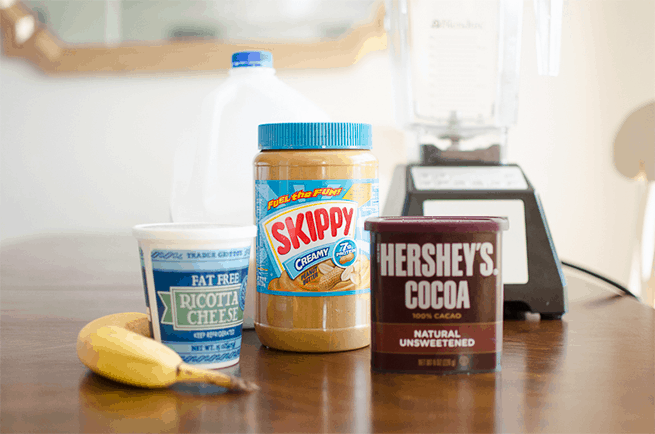 This Chocolate Peanut Butter Protein Shake Recipe is perfect for extra fiber too! 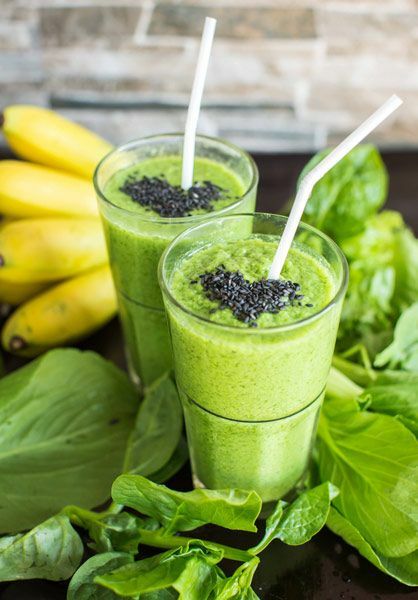 This shake has chia seeds in which add fiber as well as protein! 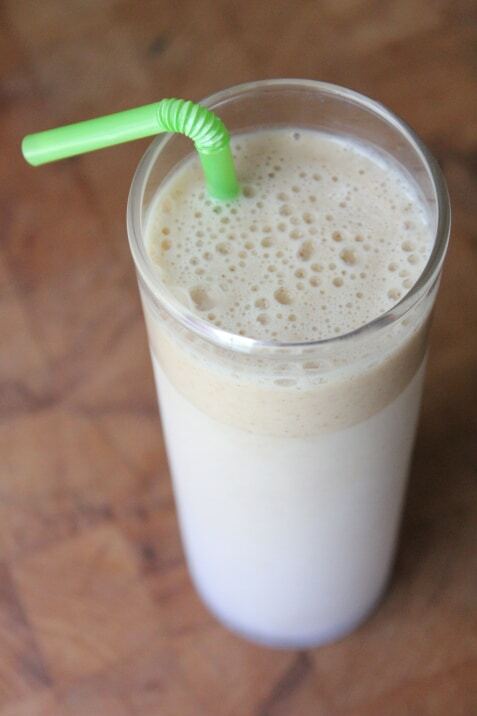 This shake is perfect for those days when the kids just don’t want to drink milk. The Breakfast Essentials packets have 13g of protein and as much calcium as a 6oz cup of yogurt. 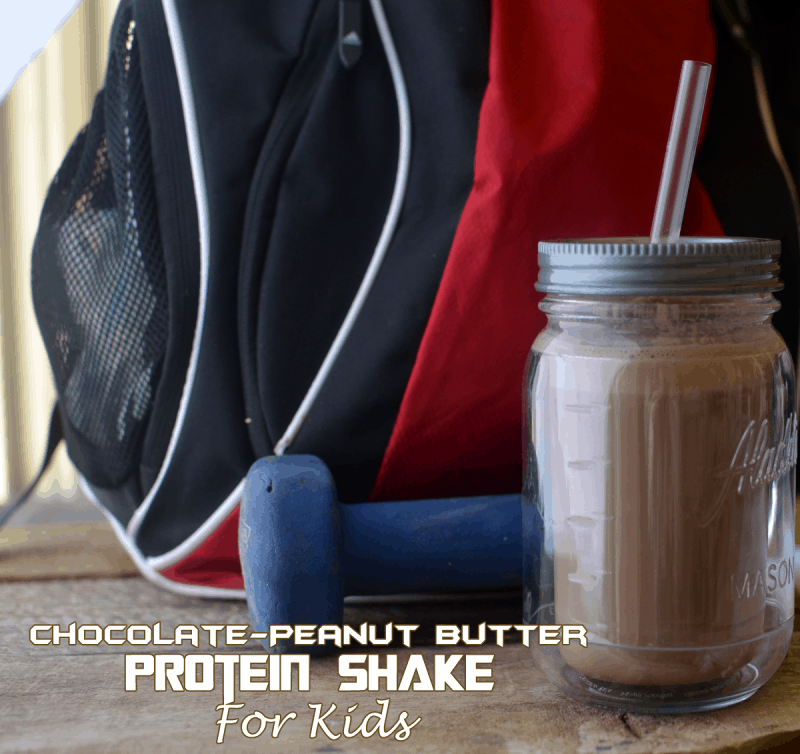 It seems that when it comes to protein shakes for kids chocolate and peanut butter are the way to go! This orange creamsicle shake is PERFECT for our picky eaters! There’s 5 great recipes here but I think the orange creamsicle one will go down a storm! 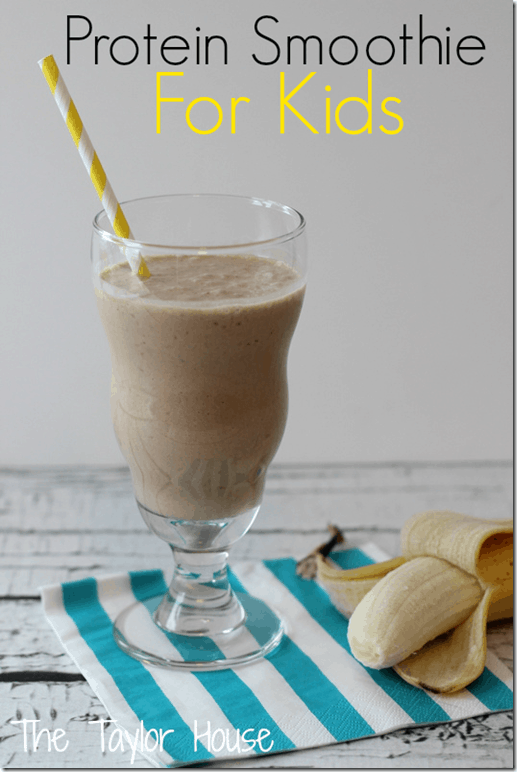 This one is the perfect protein shake for toddlers because it tastes YUMMY and they don’t need to drink “boring” milk every day! 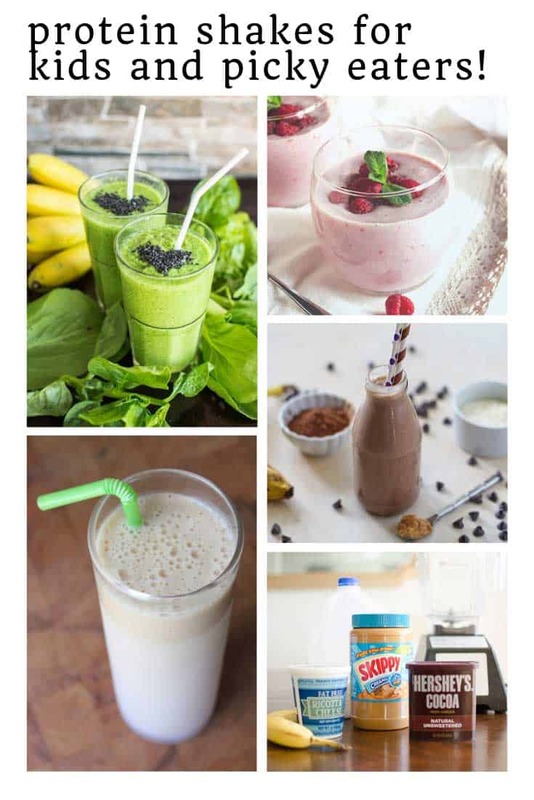 Protein shake recipes don’t get any easier than this! Seriously, all we need is PediaSure Grow & Gain and the kids’ favourite sorbet! 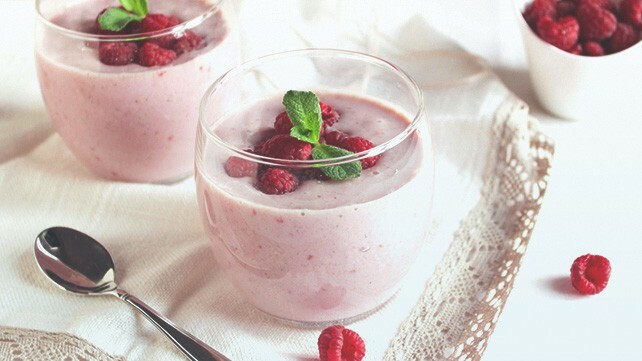 No blender needed for this one either! 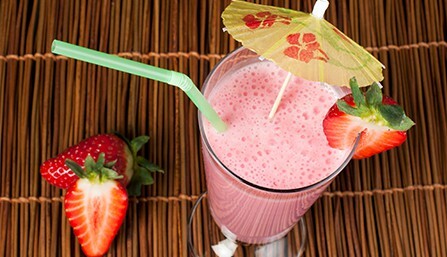 This protein shake is so EASY to make the kids can do it themselves! I love that it has mango in it and we don’t need a blender!